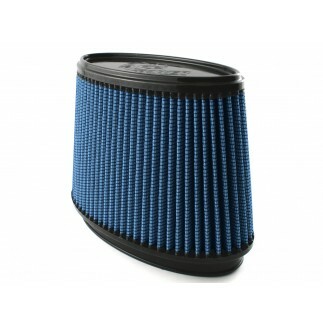 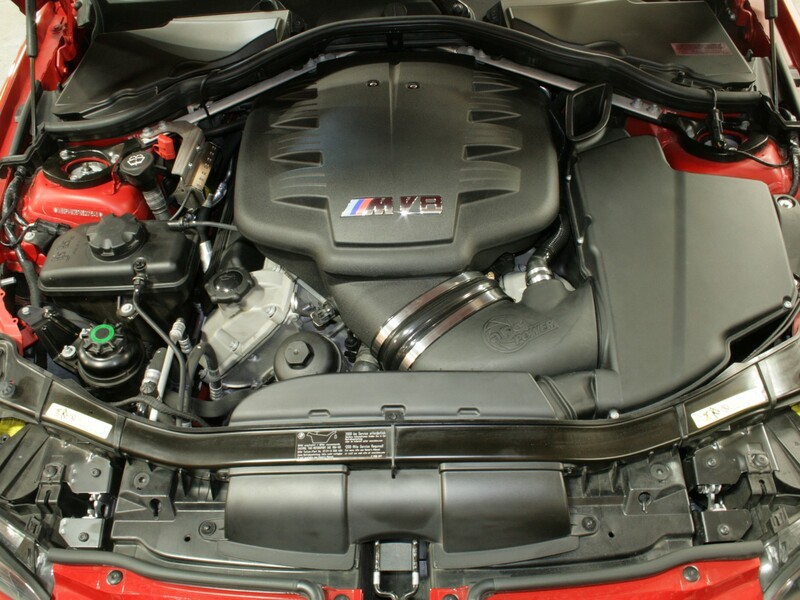 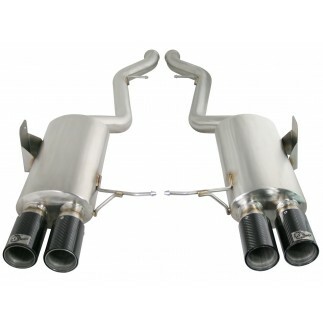 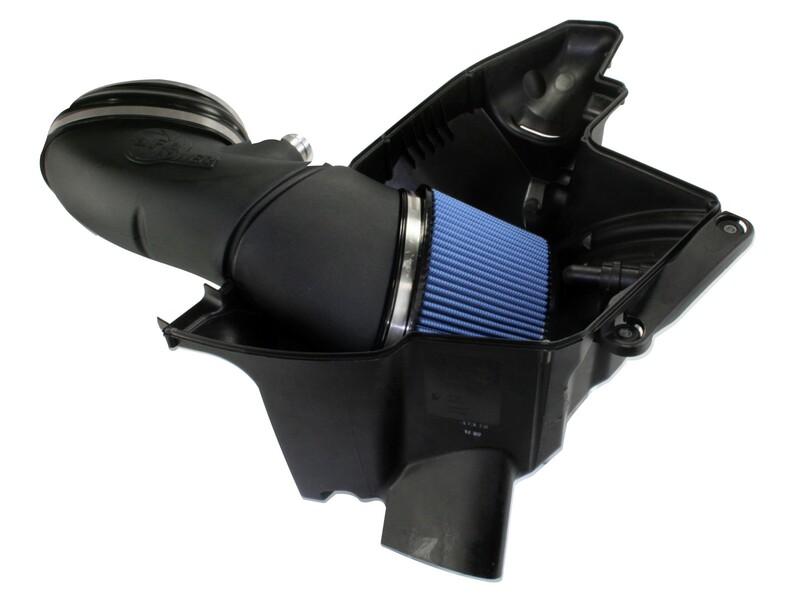 This Stage-2 air intake system produces 12 max horsepower, 9 lbs. 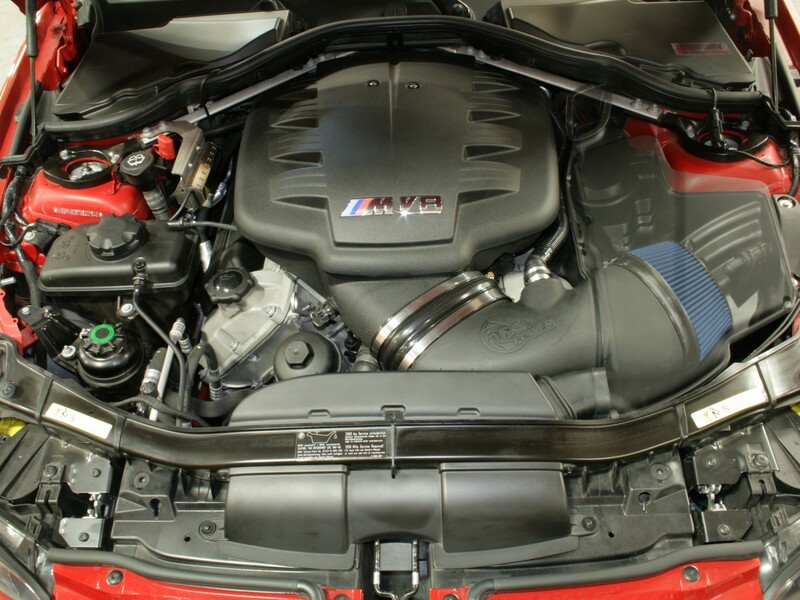 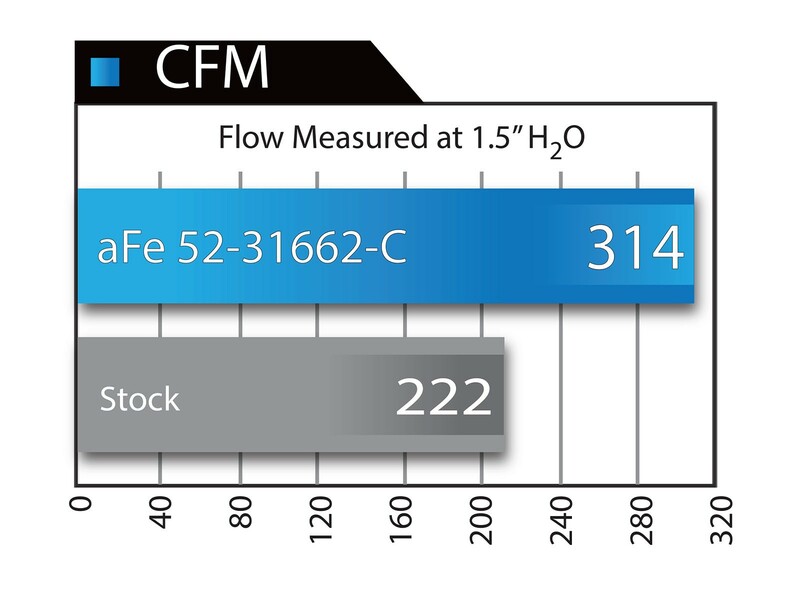 x ft. torque and out-flowed the factory intake by 41%. 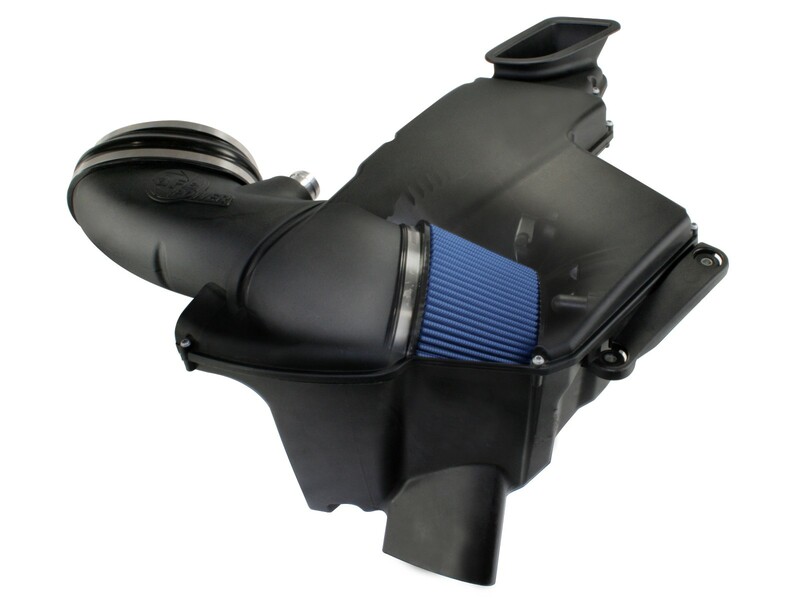 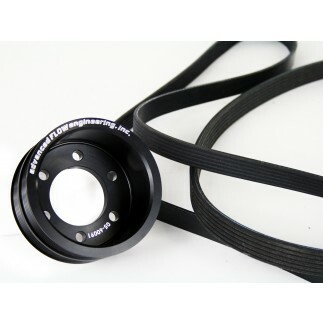 This unique intake system is designed to use the factory intake box to seal the intake tube and filter and tube against unwanted underhood temperatures while increasing air flow and velocity for optimum performance. 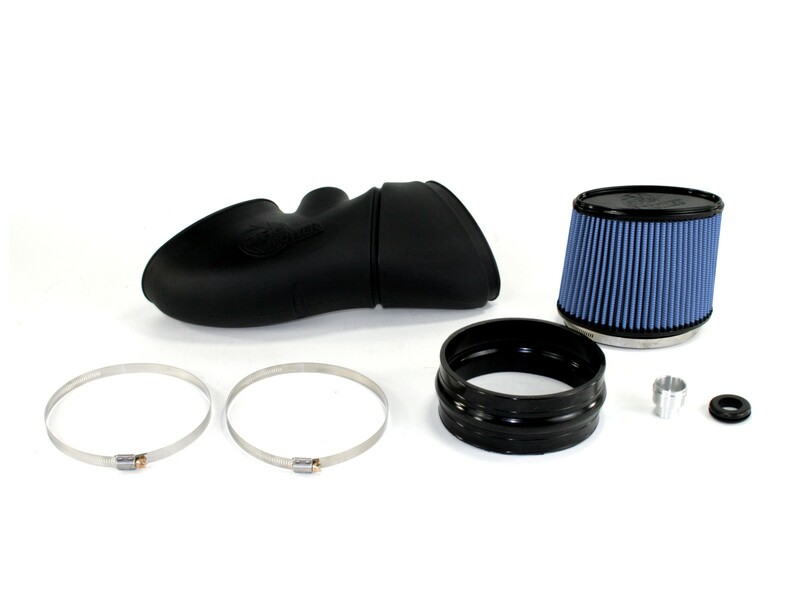 This air intake system features a washable/reusable conical Pro 5R air filter for maximum flow and filter life, a dyno tuned intake tube and all the hardware necessary for an easy installation. 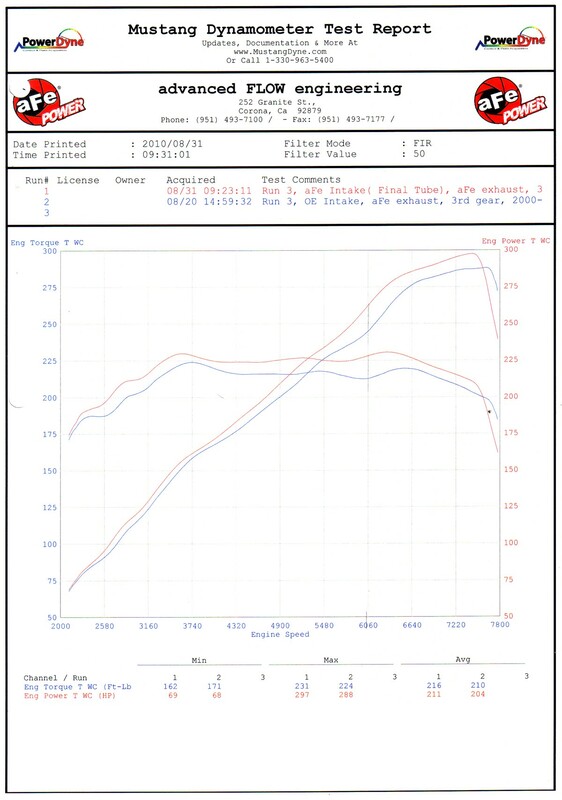 This system is truly a silent killer.